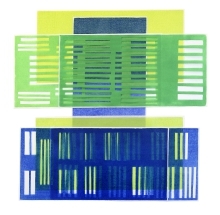 Met het tekenen als uitgangspunt combineert Katharina Fischborn in haar werk traditionele grafische technieken, zoals de houtsnede, met een innovatief ruimtelijk concept. 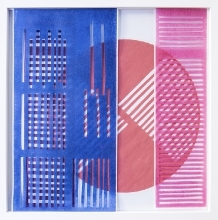 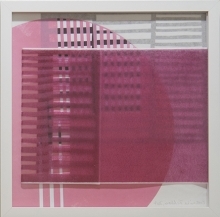 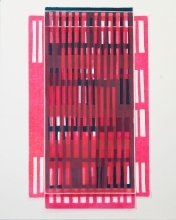 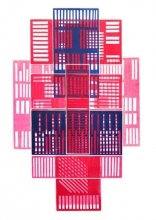 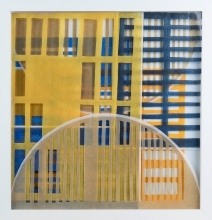 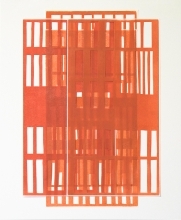 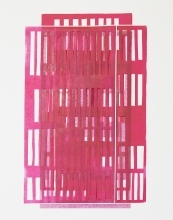 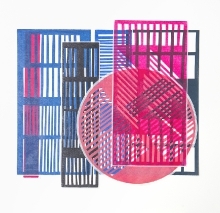 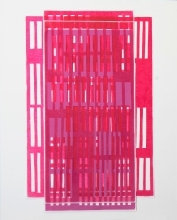 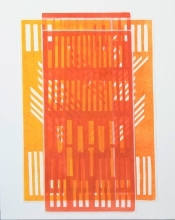 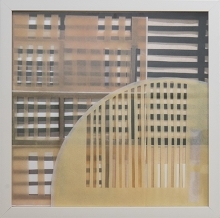 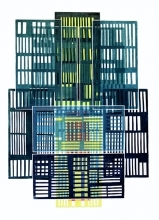 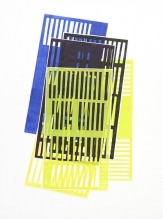 Katharina Fischborn merges innovative spacial concepts with traditional printmaking techniques in her drawing based art work. 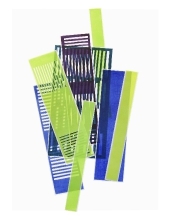 Unique, one of a kind woodcut prints are incised with scalpels in a drawing like manner. 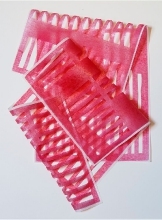 Cut out strips and broken sufaces turn the paper into gridded and net- like line structures, creating light flooded paper shapes which lead to roomfilling installations.